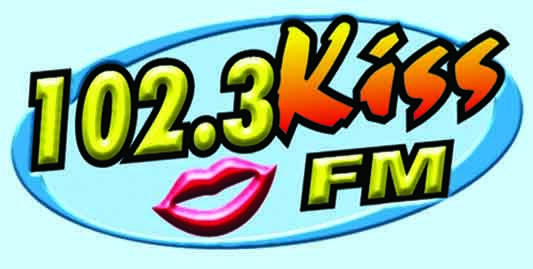 Kiss 102.3FM, the entertainment station of The Bohol Chronicle Radio Corp. came out as the more preferred local FM station among radio listeners in the province. The station garnered 90% of its radio programs as well listened to from 5:00 am to 12 midnight as shown in the “FM Program Ratings” conducted by HNU Center for Research and Publications last March 12 to April 4 this year. Kiss 102.3FMÂ got a listenership share of 17% as against the other local,Â 911FM’s Â of 10%. In the towns of the first district,Â Kiss 102.3FMÂ pooled 36% againstÂ 911FM‘s 19% while in the third district,Â Kiss 102.3FMÂ got 8% againstÂ 911FM’s 4%. Both stations tied at 1% in the second district.